Ready to get your FREE Tips? Your school relies on fundraising and it’s students are counting on you to make the best decision. 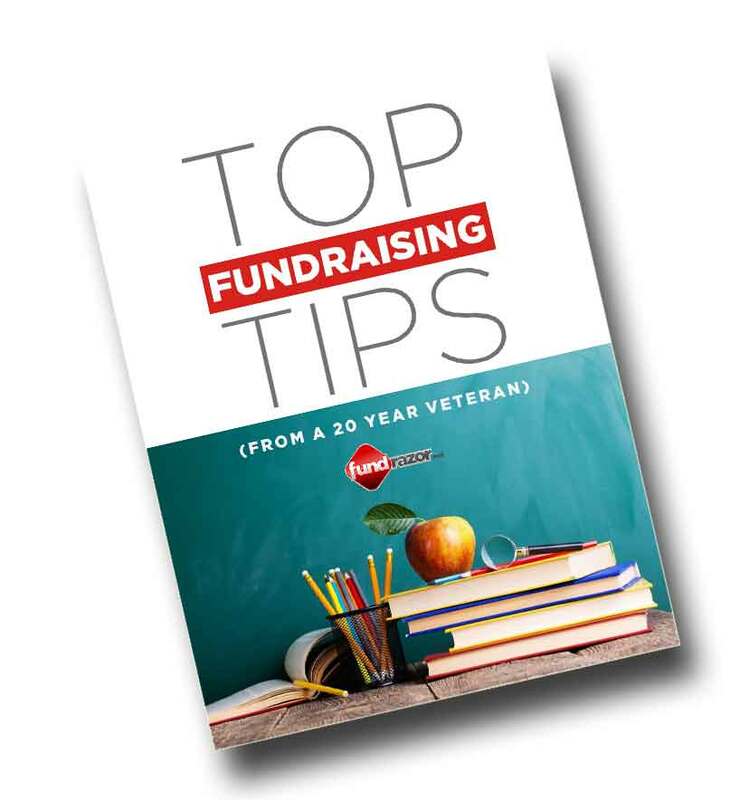 Our “Top Fundraising Tips” will help to prepare you for those decisions.